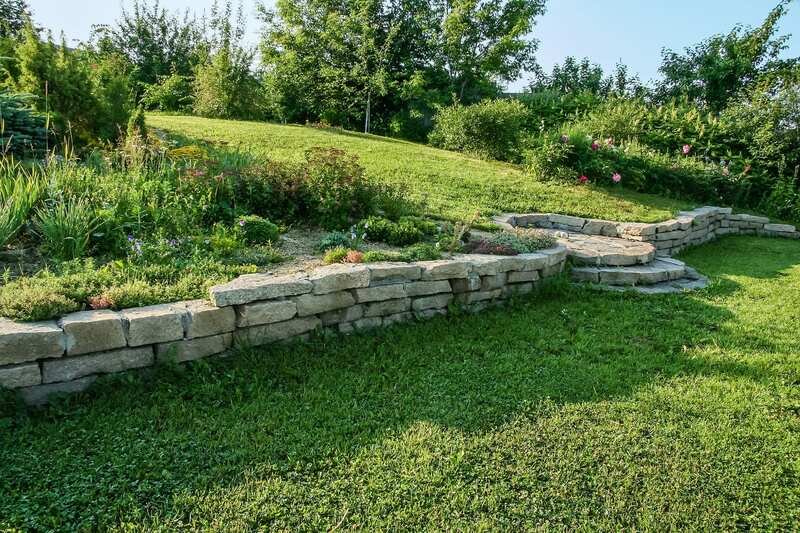 What is hardscaping? It is a landscaping tool that adds nonplant items to your outdoor living area. When you add hardscaping, you are choosing to customize your lawn. It also adds your own personal touch. Wallace Lawncare and Landscaping can elevate your outdoor living by adding hardscaping to your home. A beautifully landscaped home can sell for about 10% more than a home that has not added these details. Hardscaping allows you to make a positive and immediate impression on your visitors. Simply by adding such features as a patio or deck can increase the value of your home.